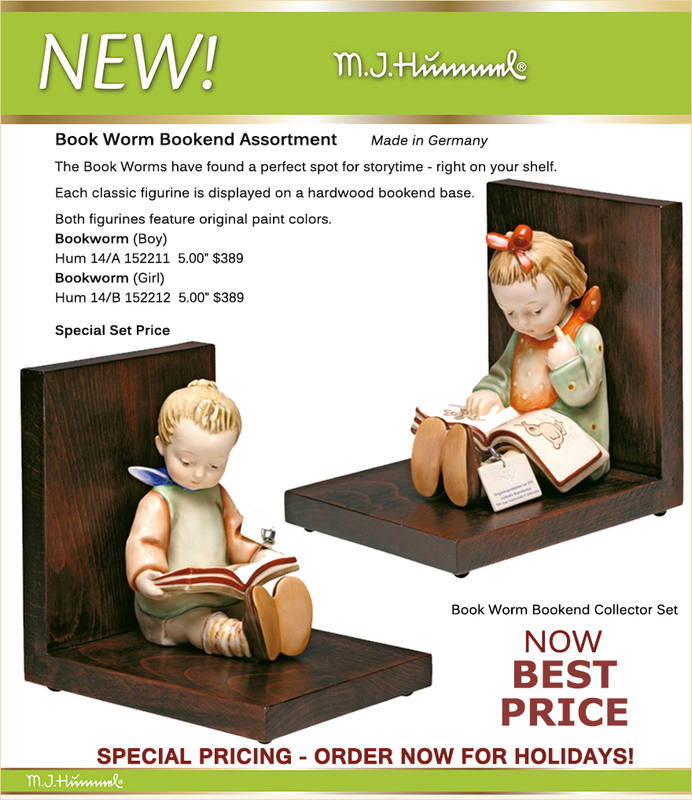 The Book Worms have found a perfect spot for storytime - right on your shelf. 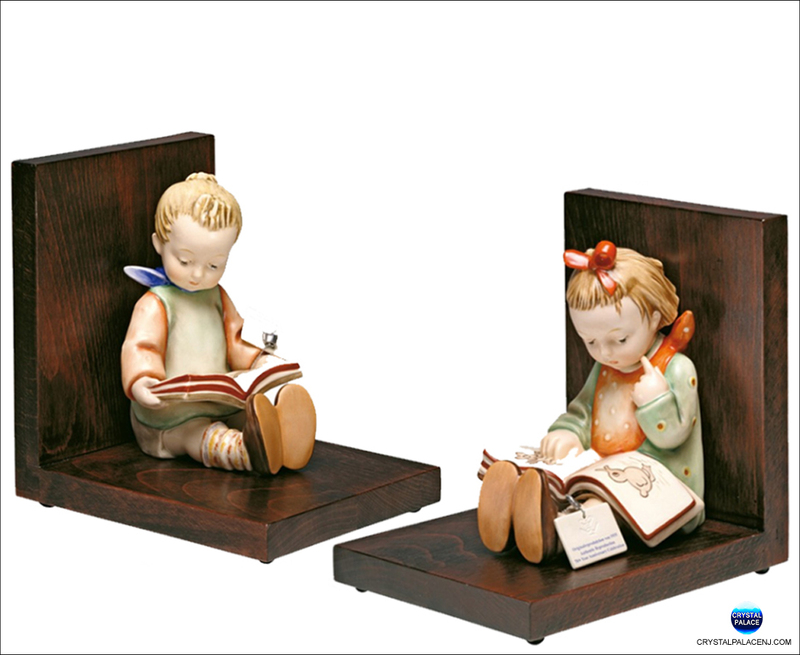 Each classic figurine is displayed on a hardwood bookend base. 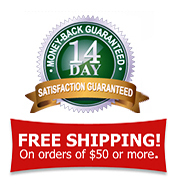 Both figurines feature original paint colors.